Please select your desired course or click ahead to our candidate or business login above. Eternal Balance LLP is registered and incorporated in Scotland under company registration number S0305887. 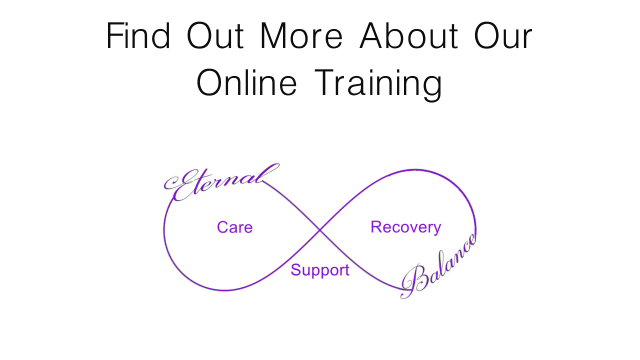 Eternal Balance LLP is registered with the UK Register of Learning Providers, UK Provider Reference Number (UKPRN) 10064416.